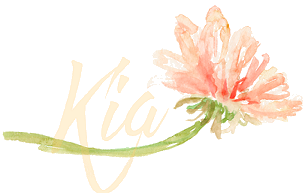 A Place for Kia: Hoot Hoot Hooray! 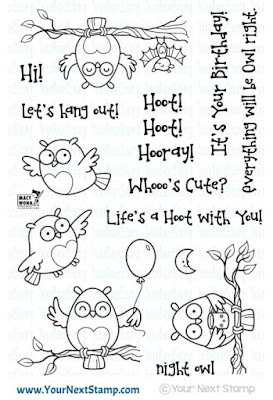 Hoot Hoot Hooray! I am happy to say I am guesting for the month of August with Your Next Stamp, and I did this card to celebrate. 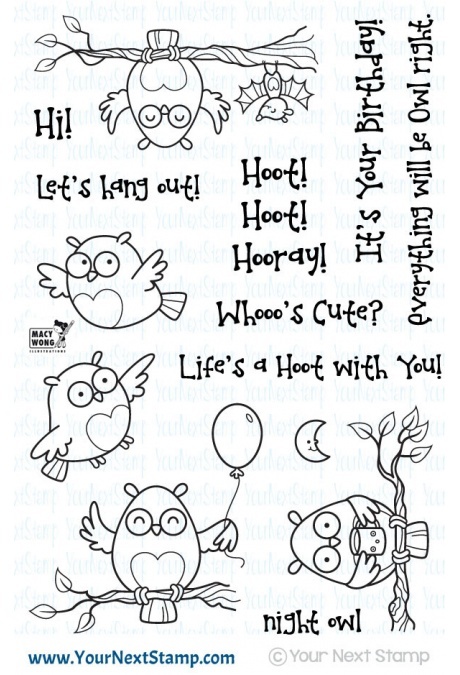 For my card I am using the Life's A Hoot stamp set, which is adorable. 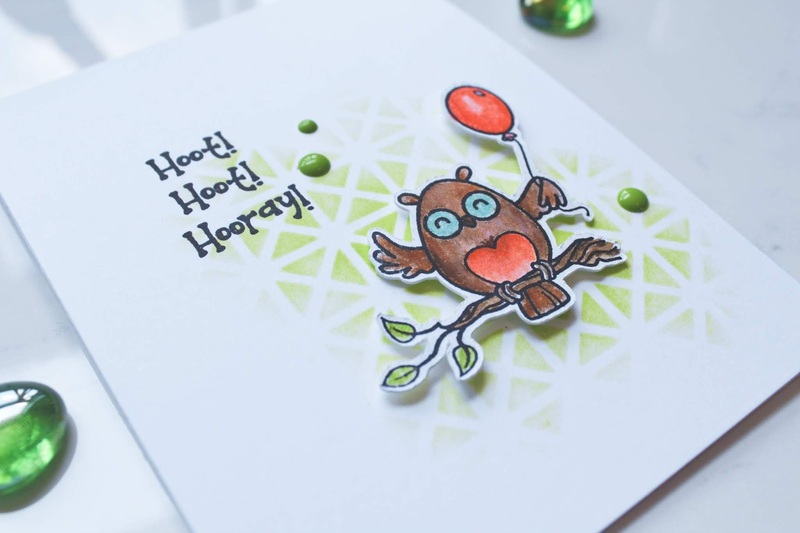 I stamped the owl on watercolour paper and watercoloured using distress ink markers, and when finished cut him out. I added Wink of Stella to the balloon and the center of his eyes. On my card base I did a stencil background to highlight the owl, and propped him up using foam dots. 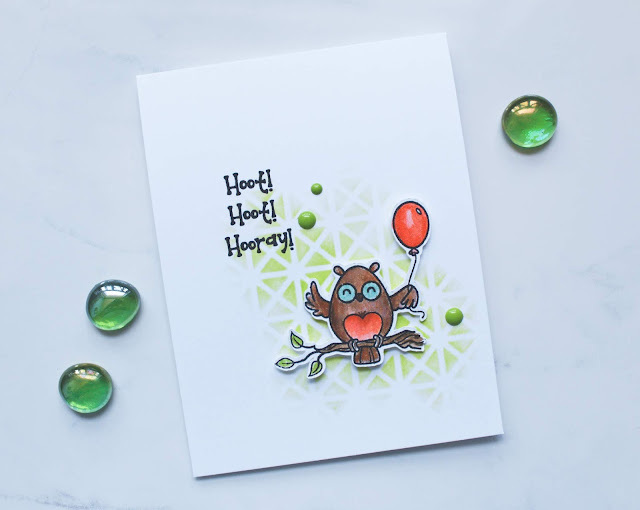 I then stamped the sentiment and to finish added a few gumdrops. 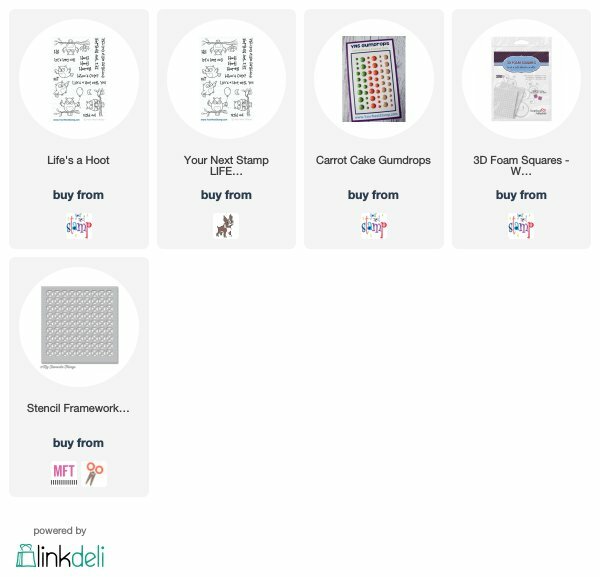 The stamp set has adorable themed stamps as you can see here, so it has many uses. I hope you have enjoyed this card and thank you for visiting my blog.